Features data pathway isolation, no-buffer design, restricted USB function, and locked firmware. 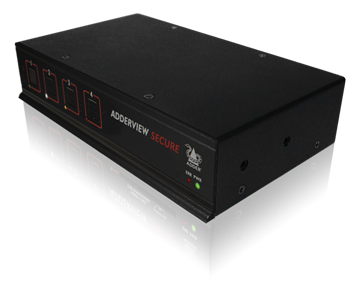 Includes housing intrusion detection, tamper proof labels, and push button control. Ensures data isolation between secure and a non-secure networks.